Fermentation of vegetables and plant matter is an ancient alchemical practice of breaking down plant cells in salt water to extract the highest form of nutrients and nourish the body with abundance of vitamins, minerals, and probiotic bacteria. In this day where germaphobia is so prevalent, most of our food is pasteurized to no end, and thus we are losing culture, and culturing practice (Click to read more on re-culturing). This makes finding truly fermented foods rare and expensive. 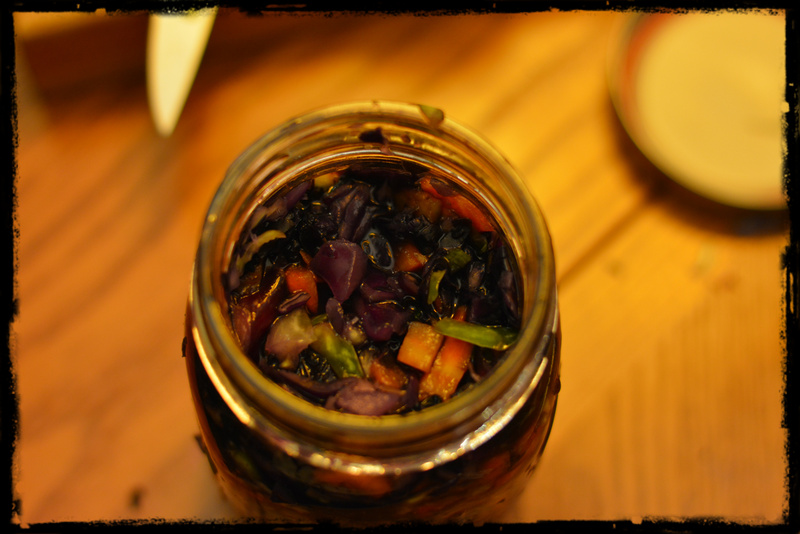 Fortunately it is easy and safe to make fermented foods at home. All vegetable fermentation workshops are designed to empower students with hands on experience of making their own fermented healthy foods such as sauerkraut, pickles, and kimchee at home which requires no electricity and no refrigeration. In each class we explore the process of this art, the many ways of flavoring and using spices, ways to add fermented foods to your diet.